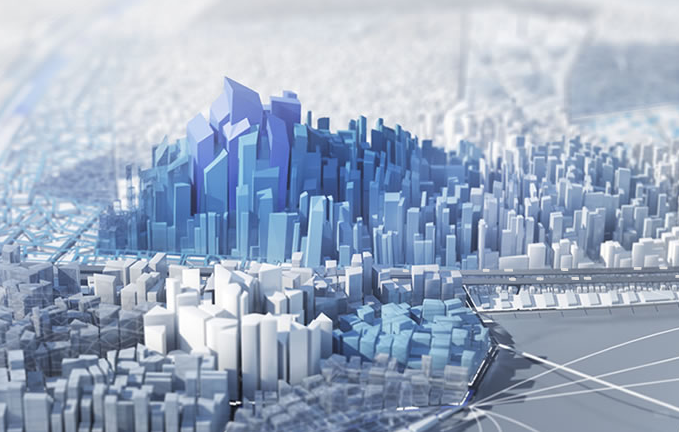 One essential set of BIM tools for building design, civil infrastructure, and construction. The Architecture, Engineering & Construction Collection is a rich set of software and innovative technologies to help you design, engineer, and construct higher-quality, more predictable building and civil infrastructure projects. More..